“Excellent support and equipment. The customised Fluidnatek equipment was delivered promptly to our lab. Our requirements were met and their services went beyond our high expectations”. “At Rescoll a wide range of novel technologies in the aerospace, medical devices and even pharmaceutical fields have seen the day since our collaboration with Bioinicia started. This collaboration was not limited to simple supplier/customer but as a real industrial and scientific partnership”. “Being easily the best access point into industrial-grade electrospinning, the LE100 is a true asset for the SME to bridge across R&D and manufacturing”. The Fluidnatek LE-10 is a benchtop laboratory tool for proof-of- concept and feasibility studies of new materials and formulations. This electrospinning device is designed to fit into small lab spaces, the LE-10’s ergonomic design and ease of use enable an efficient workflow and make it an ideal system for research groups interested in starting to investigate the potential of electrospinning or electrospraying. 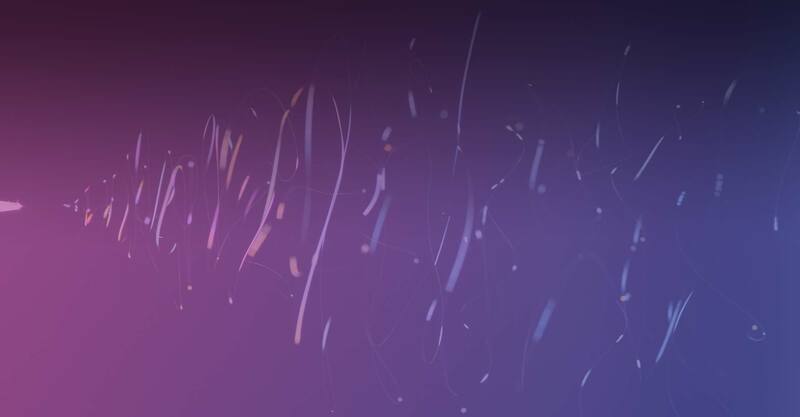 Ideal electrospinning equipment for a basic, first approach to electrospinning – electrospraying technologies. The Fluidnatek LE-50 is a compact laboratory benchtop machine as powerful as an advanced research station. 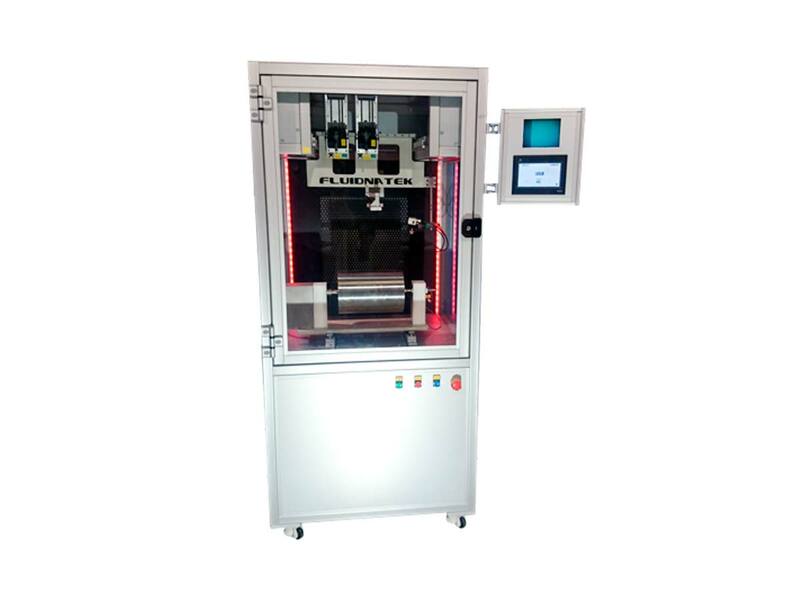 Designed with adaptability in mind, the highly modular LE-50 electrospinning device can be easily configured for a variety of electrospinning or electrospraying tasks. Crucially, it is compatible with an AC unit for climate control, which can be added at any time, making it an ideal machine for conducting precise research or development activities. All Fluidnatek electrospinning equipment is compatible all along the range of machines for doing the scale up from lab stage to manufacturing. 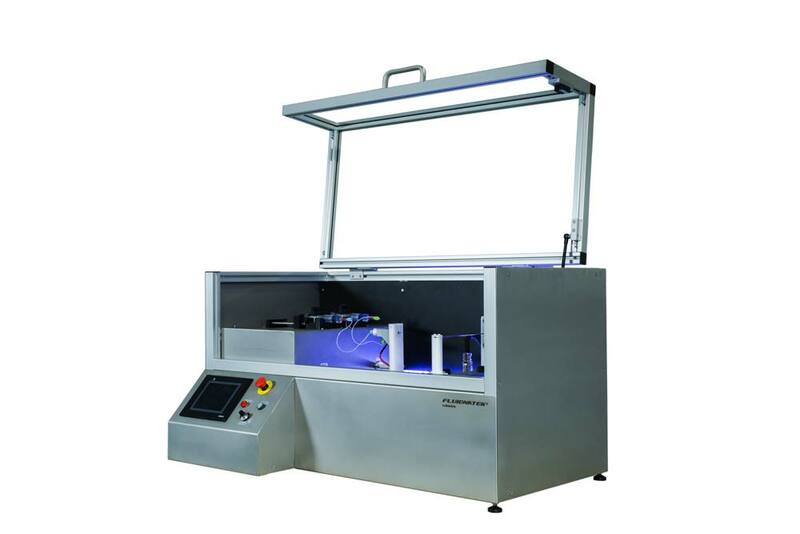 The electrospinning machine Fluidnatek LE-100 is an advanced R&D tool with the flexibility to suit even the most advanced electrospinning or electrospraying projects. With a large experimental chamber and wide range of optional features, the LE-100 is an electrospinning apparatus which can be adapted to any task. 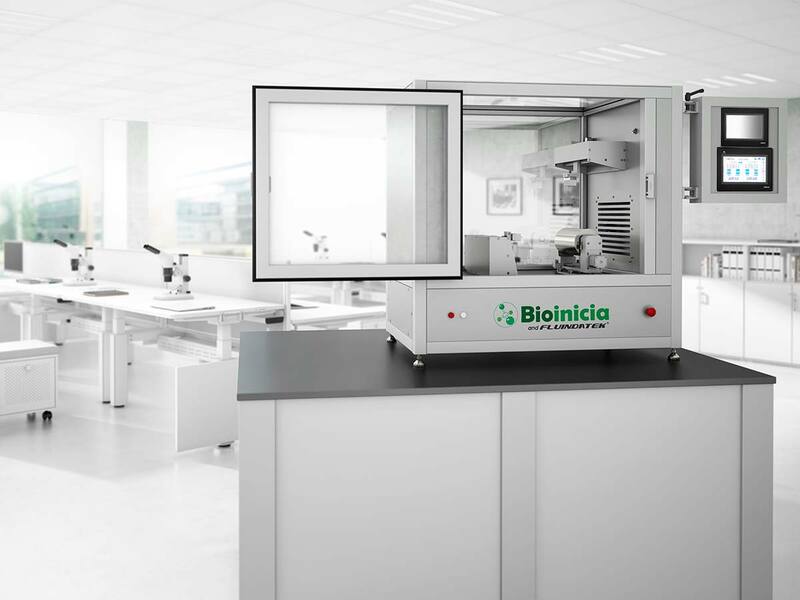 Crucially, it is compatible with an AC unit for climate control, which can be added at any time, making it an ideal machine for conducting precise research, development, or small-scale production activities. Ideal electrospinning equipment for advanced research, extremely flexible for carrying out all kind of experimental arrangements and able to be equipped with non-conventional advanced features. 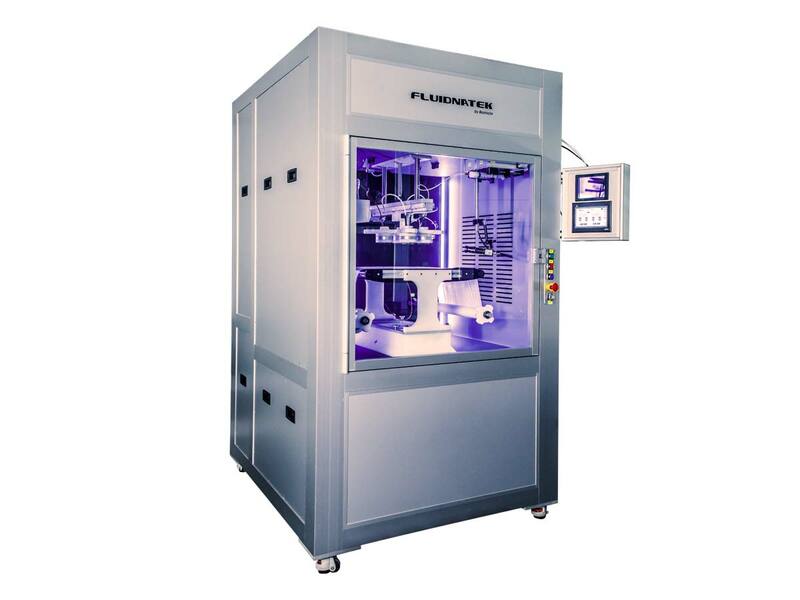 The Fluidnatek LE-500 is an electrospinning machine conceived to be a pilot-line production tool that provides all of the capability needed to develop a product from initial concept to pilot-scale manufacture. With roll-to- roll collection, large-volume solution reservoirs, and high-throughput multi-emitter spinning heads, the LE-500 is the ideal electrospinning equipment for fabrication of pre-production volumes of production-quality materials. However, the LE-500 can be run either in R&D mode or in manufacturing mode, that way being a flexible electrospinning device as well.